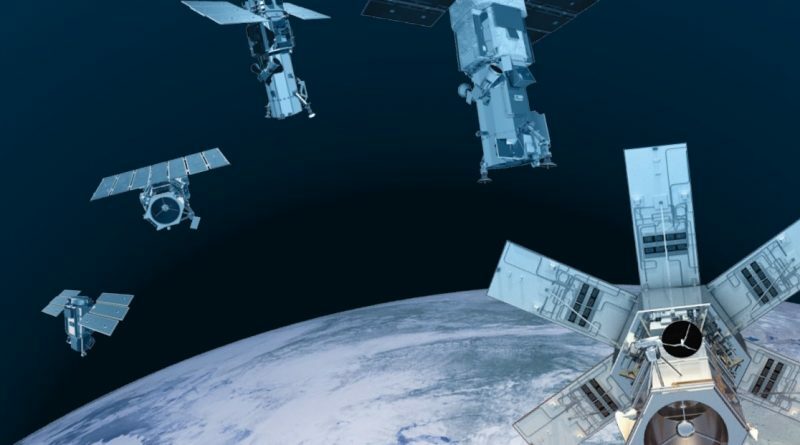 Canada’s MDA Corporation announced last week it will acquire Earth-Imaging Company DigitalGlobe including its commercial satellite fleet capable of delivering the highest resolution imagery available on the commercial market, bringing together leading optical and radar observation systems under one roof. 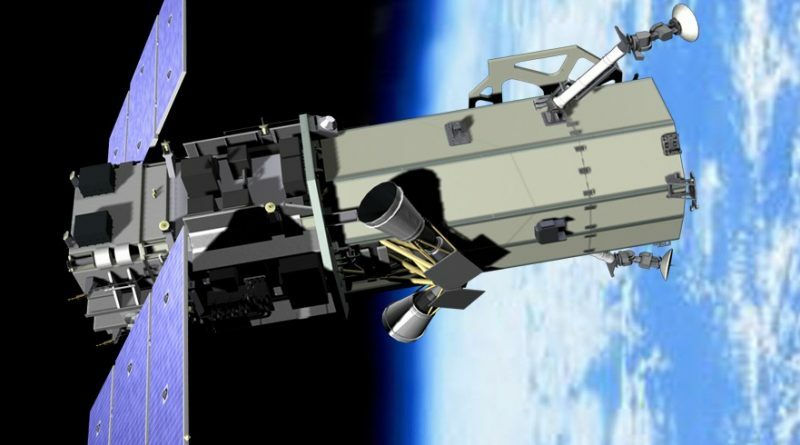 DigitalGlobe announced this week that the company’s WorldView-4 high-resolution imaging satellite was ready for operational services after completing in-orbit checkouts and calibration. 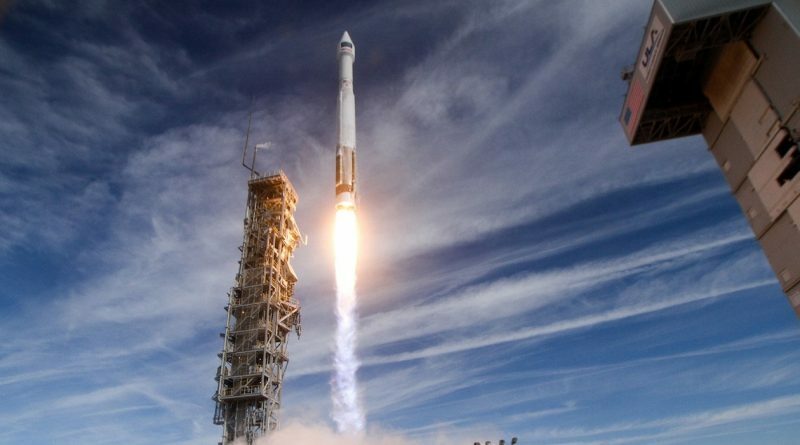 Soaring into the skies over California’s coast on Friday, ULA’s Atlas V rocket resumed launches from the U.S. West Coast with the commercial WorldView-4 satellite that sets out to deliver the highest resolution imagery of Earth available on the commercial market. 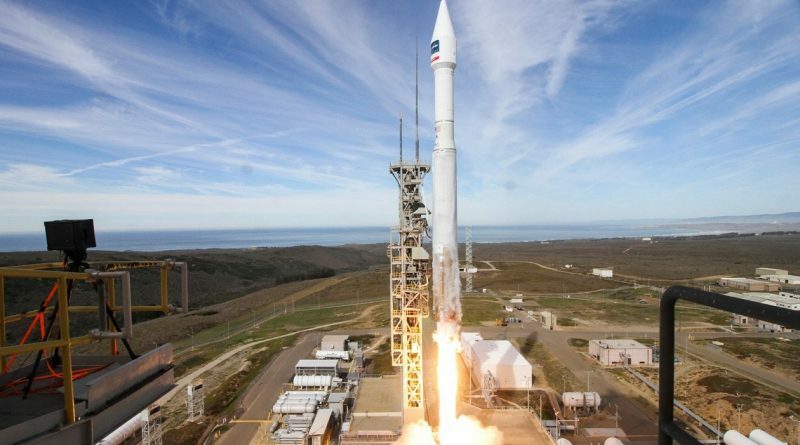 Soaring into the skies over California’s coast on Friday, November 11, 2016, ULA’s Atlas V rocket resumed launches from the U.S. West Coast with the commercial WorldView-4 satellite that sets out to deliver the highest resolution imagery of Earth available on the commercial market. 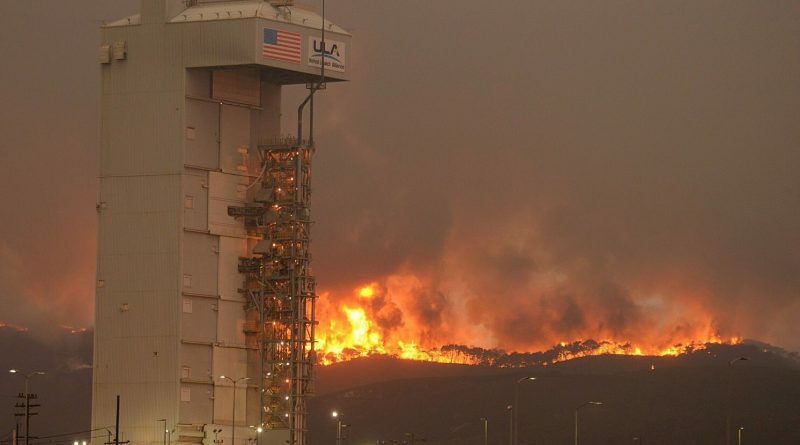 One of the most powerful Earth observation satellites under commercial operation is on the eve of its launch into orbit after weeks of delays due to technical issues and a massive wildfire raging near the California launch pad. 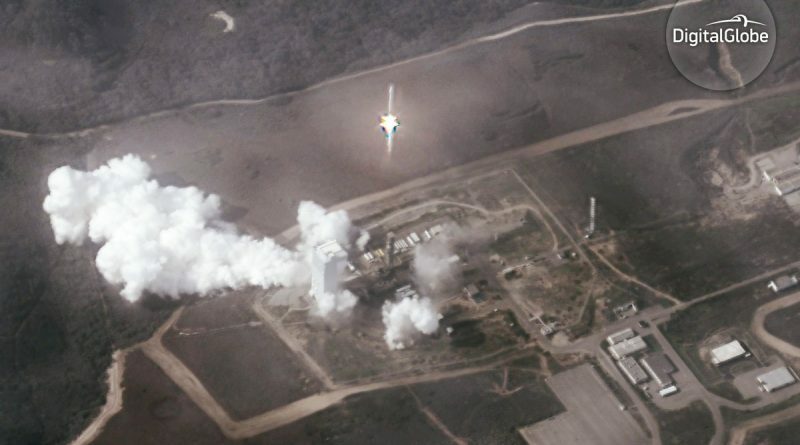 The launch of the WorldView-4 Earth-Imaging Satellite out of Vandenberg Air Force Base in California finally received a firm launch date of November 6 after being delayed seven weeks by a large wildfire and its aftermath. 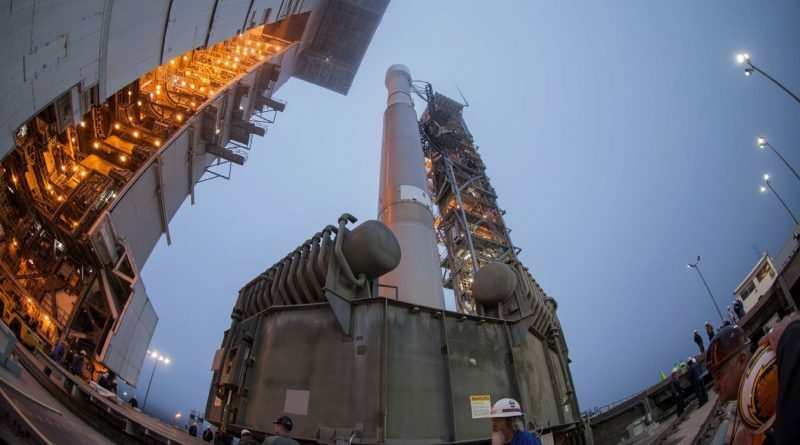 After encountering a late launch scrub due to technical problems on Friday, the ULA Atlas V rocket will have to remain on the ground until at least Tuesday, September 20 because a wildfire near its California launch pad will require the focused attention of teams at the launch base. 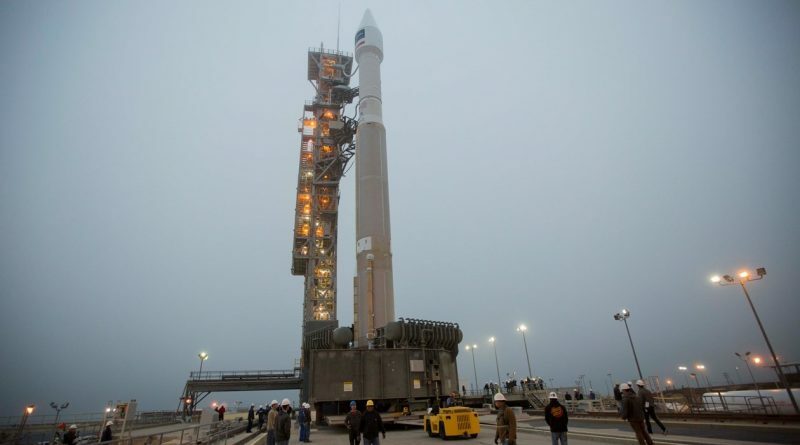 The launch of a United Launch Alliance Atlas V rocket with the WorldView-4 Earth-imaging satellite had to be scrubbed minutes before the scheduled liftoff time on Friday due to technical issues with a ground support system. 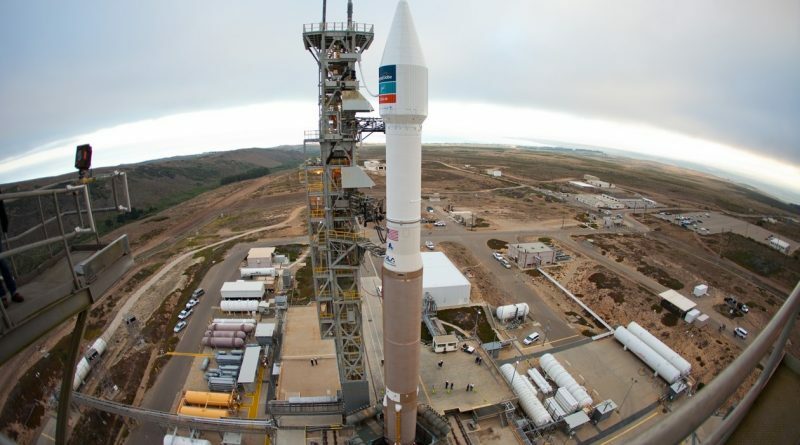 An Atlas V rocket will blast off from Vandenberg Air Force Base in California on Friday to send the WorldView-4 Earth-imaging satellite into orbit for commercial operator DigitalGlobe.